JoCoPETS is Johnston County Animal Protection League’s spay/neuter program. Our goal is to stop the killing of unwanted dogs and cats in Johnston County, NC by preventing unwanted litters. In 2013, 4881 dogs and cats entered our county shelter. Only 1061 came out alive. Although many people are working hard to increase the number of dogs and cats that are rescued, rehomed, or returned to owners; JoCo can do more. Prevention is the solution. 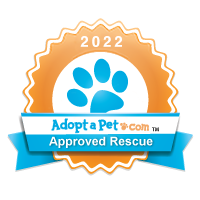 JoCoPETS is a voucher-based program that will provide a way to get your cats and dogs sterilized by reducing the cost for a spay/neuter package. A voucher will be issued by the JoCoPETS program to qualifying families that need assistance with getting their dog or cat altered. This program provides subsidies for sterilization of dogs and cats and is available as funding allows. The owner is responsible for the co-payment of $50.00 in cash or credit for cats or dogs (male or female) with the vet bill balance* covered through grants and/or donations. The co-payment is due on the morning of surgery (AT CHECK-IN) and will include routine spay/neuter and rabies vaccination**. HOW DO I APPLY FOR THE JoCoPETS PROGRAM? Print out the request for outreach form on our website (Download Application Here), fill it out, and email it to help@JCAPL.org. 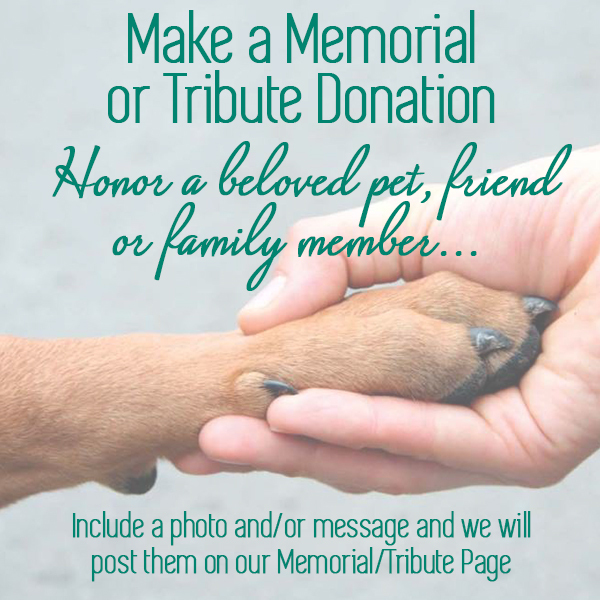 Or you can mail it (JCAPL – JoCoPETS (PO BOX 607 Smithfield, NC 27577). We will process your application and e-mail or mail your voucher to the address provided in your application. Please allow 5 business days for a reply from an online application; mailed applications will take longer. You must have the JoCoPETS voucher in hand BEFORE scheduling your appointment. *Pets must be deemed healthy enough for the procedure by the participating veterinarian. **PETS THAT DO NOT BRING PROOF OF CURRENT RABIES VACCINATION WILL BE REQUIRED TO RECEIVE A ONE-YEAR RABIES VACCINATION. PETS THAT ARE CURRENT AND BRING PROOF OF PREVIOUS VACCINATION WILL RECEIVE A THREE-YEAR VACCINE. Jades JamCome be a part of our 5th annual Jade's Jam! We bring the community together to support furbabies in need! There will be animal rescue groups, animal welfare organizations, direct sales vendors, crafters, artisans, food trucks, music, and more! The Johnston County Animal Protection League is a non-profit, all volunteer, organization dedicated to promoting animal welfare.